We have extensive experience in telecommunications, including the finance, purchase, lease and assignment of towers, rooftops and other antenna installations throughout Massachusetts, New England and the United States. 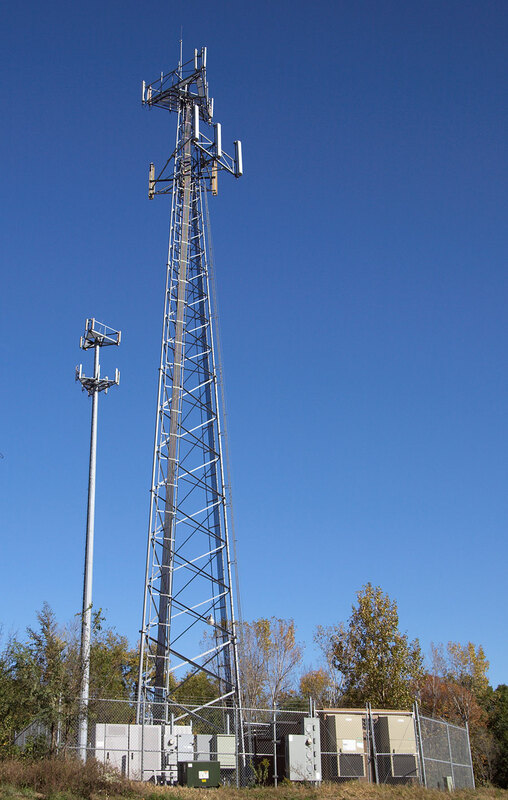 Minasian Becker’s attorneys have broad experience in all facets of cell tower and antenna site leasing, conveyancing and related real estate matters. We represent both landlords and tenants in the telecommunication industry but in particular we represent the country’s largest wireless communication carrier in its network development matters in the greater Boston area and throughout New England. Property owners also look to us to help them maximize the value of their towers and rooftops and to analyze and negotiate their lease agreements. Leases and Licenses for rooftops, water towers, church steeples, utility poles, smokestacks, etc. While our wireless telecommunications attorneys can provide representation across the country via collaboration with attorneys in other jurisdictions, the core of our cell tower and antenna leasing services has encompassed the New England area. In addition to representing the largest telecommunications carrier in the United States, we also represent regional and national telecommunications infrastructure companies and property owners in their cell tower and antenna transactions.